A gesture. A hit. A joy. A pain. Moments of just seconds that thanks to the new Slow Motion camera of World Padel Tour will remain in our retinas forever. 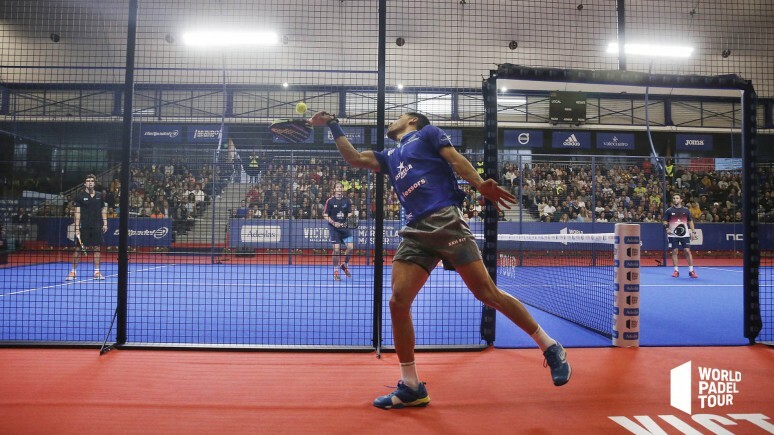 The best padel in the world as you have ever seen it. The best padel in the world as you deserve to see it.